Ever since 2005, “The Ship of Tolerance” has been traveling the globe. 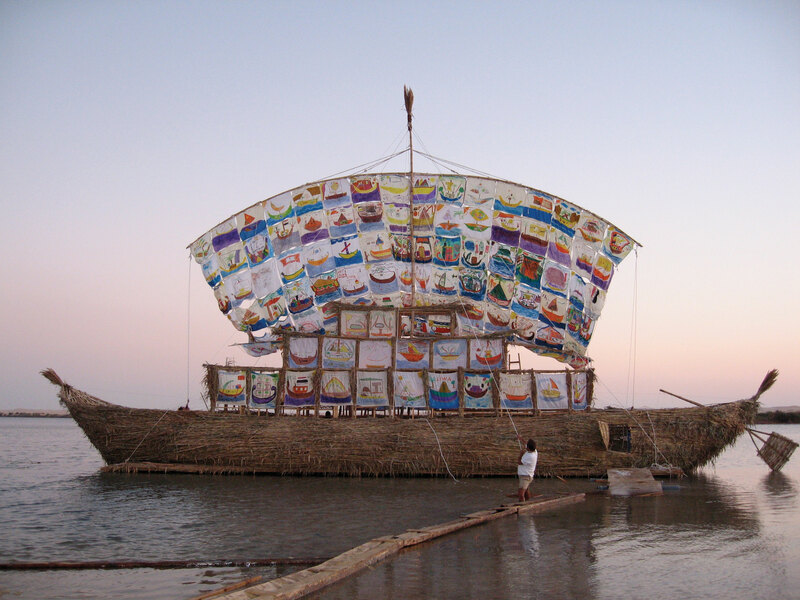 It all started in the Egyptian Oasis of Siwa where Ilya and Emilia Kabakov (Ukrainian-American couple) launched their art / education project tailored towards children: A ship was built, its sail made of tens of paintings about tolerance and diversity made by local children. The children –who never had any art classes before- were given classes on drawing, given waterproof paint and invited to paint something that reflect their view of the community in which they lived. The kids were so excited to participate, and even more excited to see a boat (some of them had never seen any) sailing a saltwater lake in their oasis with the paintings that they created hanging from the mast. The ship is built from scratch every time the project moves to a new country, and cities are chosen were strong economic, political, social or cultural conflicts or challenges are present, so that ‘an answer’ could be formulated by children through their art, which ‘sails’ the Ship of Tolerance. Venice, St Moritz, Manchester, Sharjah and Miami are among the ‘harbors’ that hosted the ship, with children from every color, race, cultural background and socio-economic stratum participating in the project and engaging in discussion about humanity. 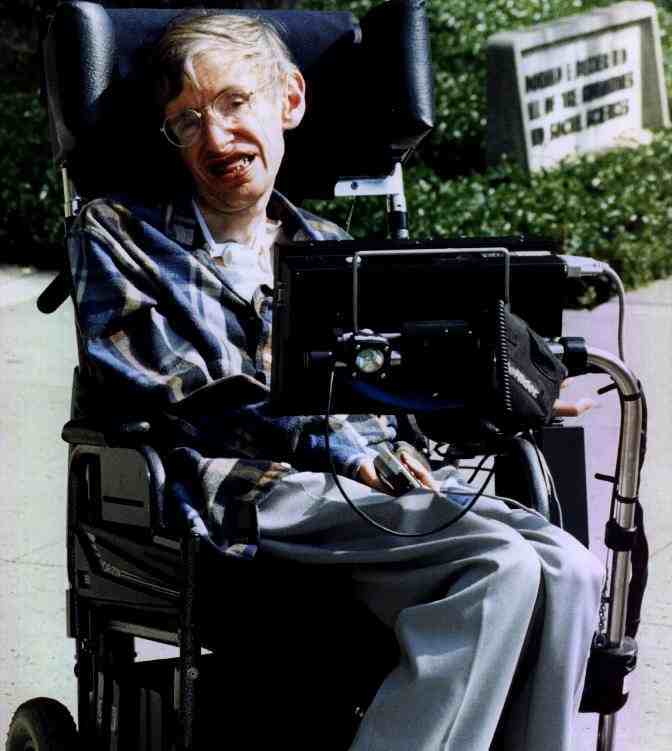 Incredible how a man diagnosed with motor neuron disease when he was just 21 (back in 1963) and told he would live no longer than 5 more years has defied medical science the way he did, but even more, it’s awe-inspiring how a man physically-challenged in every way possible has defied his paralysis to change our understanding of the universe and our position in it. 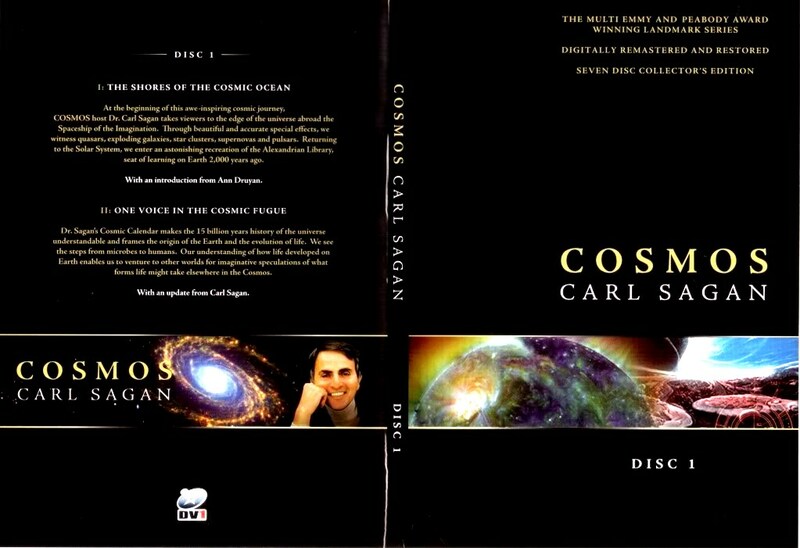 Today I watched the last episode of ‘Cosmos: A Personal Voyage’, a thirteen-part epic series in which Carl Sagan (one of my heroes) explains –over 13 hours- the birth of the universe; the life cycle of the stars; the rise of life; the evolution process; and a brief history of science and scientific endeavors from Eratosthenes to Kepler. It is simply breathtaking, but it made me somehow sad: sadness for the empty space that this man left in our world, sadness for seeing that humanity has not learned the lessons of the past, and sadness because they do not teach this kind of knowledge at school! 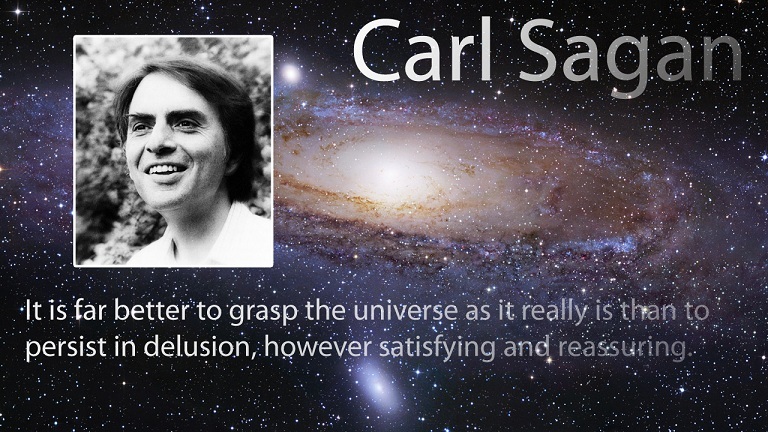 Carl Sagan is a world-renowned cosmologist and prominent scientist famous for pioneering the SETI program (Search for Extraterrestrial Intelligence). His scientific knowledge and track record aside, he is also a brilliant storyteller and a true humanist, something that you can clearly spot while watching ‘Cosmos’ (bearing in mind it was produced in the 80s). Vangelis music is a nice touch there as well. 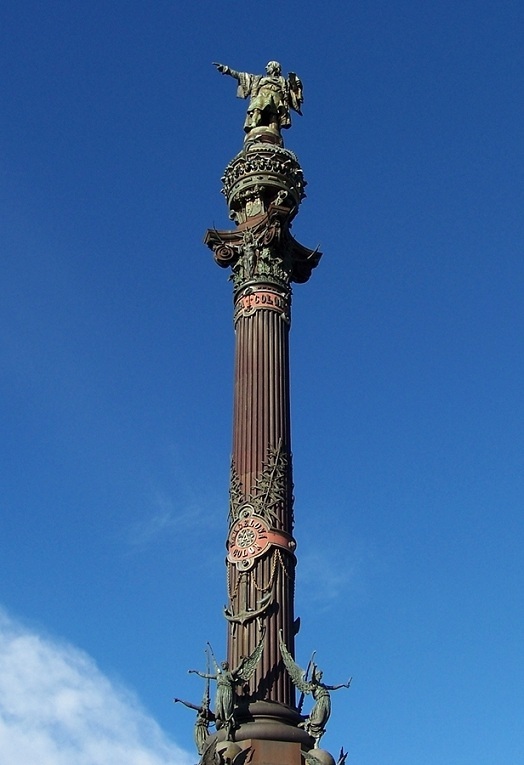 When I first saw the soaring Columbus Monument in Barcelona (60 meters), I obviously wondered: as far as I know, he is Italian, and he set sail for his first voyage from Palos de la Frontera in Southern Spain, so, where does Barcelona fit into the picture? I asked an old Catalan historian who replied with a sense of accusation in his eyes: ‘you live in Barcelona and you don’t know Columbus was Catalan!’ I will leave it here (there is a debate going on about Columbus and his origins), but to be honest, Columbus was received in Barcelona by the Catholic Monarchs (Ferdinand and Isabella) upon his return from the first voyage to the New World. Maybe that is the missing (and only relevant) link he had to the city. Bu then comes a true hoax: at the heart of El Call (the Jewish Quarter), a synagogue’s brochures and posters invite the tourists to visit ‘Europe’s Oldest Synagogue.’ You enter into a synagogue of a much later era (13th century and beyond) packed with an out-of-tune collection of objects, and the inevitable souvenir corner ‘inside’ the small synagogue. 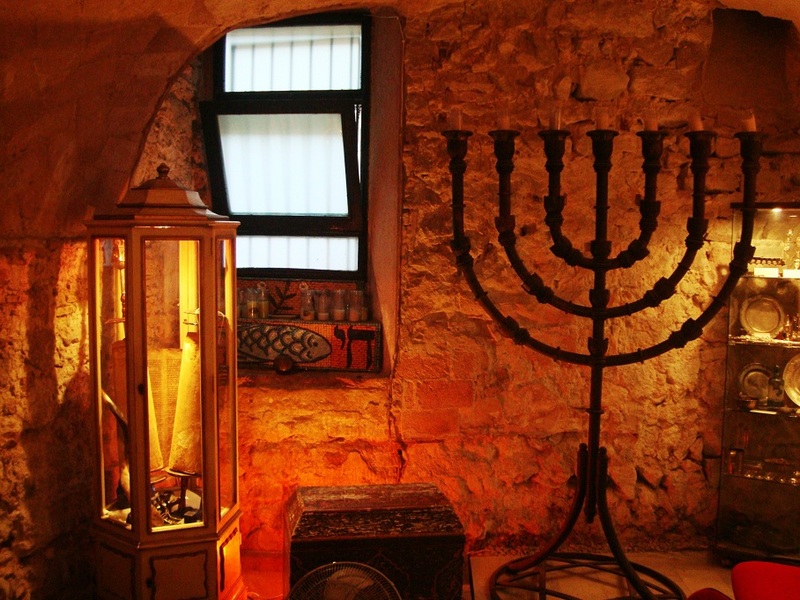 The oldest parts belonging to the original structure are from the 3rd and 4th centuries, but there is no concrete archeological evidence that this structure was a synagogue at all. If we accept the speculation about the foundation being that of a synagogue, then we must also accept that the Ostia Synagogue in Italy is Europe’s oldest synagogue (foundations dating back to the 1st century). Will the brochures and posters change? Of course not. They bring tourists in, they call it ‘cultural tourism’. Then yet another in-your-face repatriation of someone else’s heritage: Nao Victoria. The ship-museum is a replica of one of the five ships of Ferdinand Magellan in his 16th century journey around the world. The offer is to buy a ticket to visit the ship of Juan Sebastián Elcano, the first man to ever circumnavigate the planet. Wait a minute, wasn’t that Magellan? I know he was killed in Philippines, but again, maybe Elcano was a Catalan assistant of Magellan who ‘finished the job’ after Magellan’s assassination? Well, he was his assistant, but he was Basque, not Catalan. Maybe he landed in Barcelona? No, he landed in Sanlúcar de Barrameda in Southern Spain. Again, what does Barcelona have to do with this? Why present this as if it was its heritage? The funny part is that Barcelona has -for decades- ignored very interesting layers of its history and heritage: how many people know that Barcelona was the first Visigothic capital in the Peninsula (before Toledo)? How many people know about Barcino, the Roman city that formed the nucleus of what later became Barcelona? Is there any ‘itinerary’ of the barrack cities that once dotted the Barceloneta beach and Montjuïc? Interesting things to reflect on for all heritage specialists and fans, or maybe it’s just the dark side of cultural tourism. El nuevo portal digital de la revista cultural de El legado andalusí pone al alcance de los usuarios un gran archivo documental de casi 750 artículos de colaboradores nacionales e internacionales. The new digital portal of the Andalusi Legacy magazine makes available to the users a grand archive of documents of around 750 articles by national (Spanish) and international collaborators. I strongly recommend this portal for history enthusiasts. 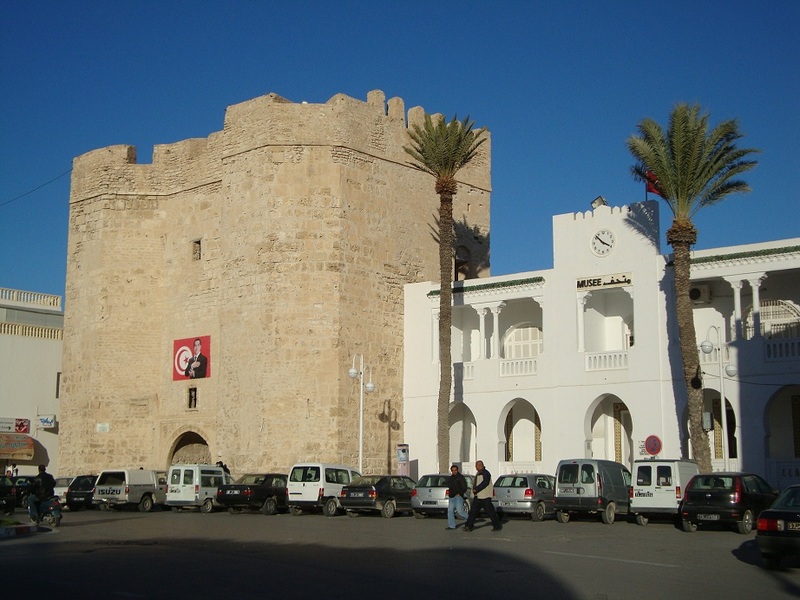 Another article of mine was published by El Legado Andalusí, this time about a marvelous little city in the Tunisian coast, called al-Mahdiya. 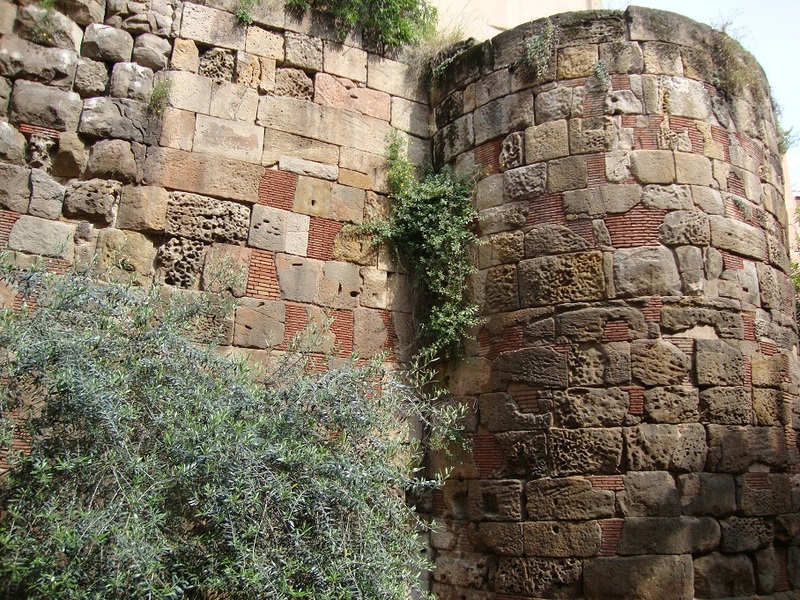 The city, once a Fatimid capital, is dotted with monuments and archaeological sites from the tenth century. Apart from being a picturesque Mediterranean port, it was once home for such figures as the poets Ibn Hani’ al-Andalusi and Ibn Rashiq al-Kairuani. Following a brief period under the rule of the Norman kings of Sicily, the city fell to the Almohads in the twelfth century, signed peace treaties with Sicily, and flourished economically and culturally. Ibn Khaldun would refer to it in the thirteenth century as the richest Berber city of the era. Better said, the first capital founded by the Fatimids, who had lived in Raqqada (some 8 km from Qayrawan) before moving to Mahdiya. The city bears the name of the caliph al-Mahdi who ordered its construction in 916. 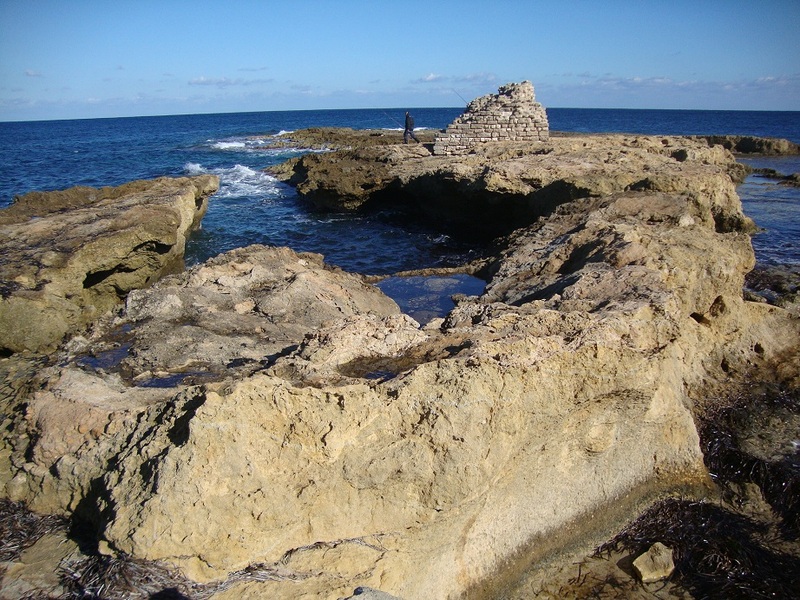 It’s a Mediterranean city that occupies a rocky peninsula whose isolation allowed for defending it by land, while the solidity of the Fatimid float guaranteed the security of the port against possible attacks form the sea. Moreover, Mahdiya was far enough from Qayrawan, whose religious scholars and people were known for their religious rigor and their rejection of the Shiite doctrine of the Fatimids. The Fatimids, famous for their obsession with astrology and astronomy, waited till the lion (the Zodiac sign of Leo) dominated the constellations to start building the city, according to the astrologers’ instructions. Historians mention a very similar story that would take place later in Egypt with the founding of Cairo by the Fatimids in 969: only this time it was the sign of Aries that dominated, and the city was called ‘al-Qahira’ (the conqueror or invincible), the feminine form of ‘al-Qahir’, the ancient Arabic name of planet Mars which controls Aries. Is this for real or is it just one more example of what we can call ‘the magical realism of the medieval chroniclers’? What we know for sure is that the lion (a symbol of power in Islamic iconography) became the city symbol, according to the travel accounts and the symbols seen in the walls. With the exception of Cairo, one cannot compare Mahdiya to other Islamic capitals like Fez, Damascus or Baghdad. A typical medina of the Islamic World would have the great mosque more or less at its heart, surrounded by markets, caravanserais, hamams, etc. The Fatimid model is distinct because of the Shiite doctrine: In Mahdiya like in Cairo, the heart of the city is occupied by the palace of the Fatimid caliph, who represents the shadow of God on Earth.